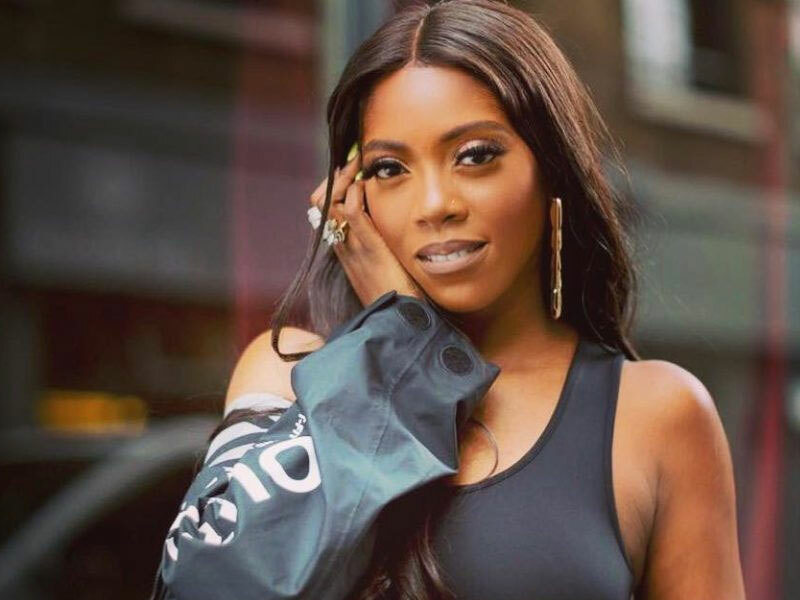 Award-winning singer and Mavins record queen, Tiwa Savage, have taken to her social media account to reveal her new endorsement. The singer who has been away from social media for a while shared some tweets explaining why she went for a break and also announced her new endorsement with Star Radler. Tiwa Savage’s endorsement comes just a few weeks after Burna Boy was also announced as Star Lager beer’s brand ambassador. In other news, Tiwa Savage is the latest addition to Star Nigeria for Star Radler, following Burna Boy's signing as Star Lager Beer ambassador.